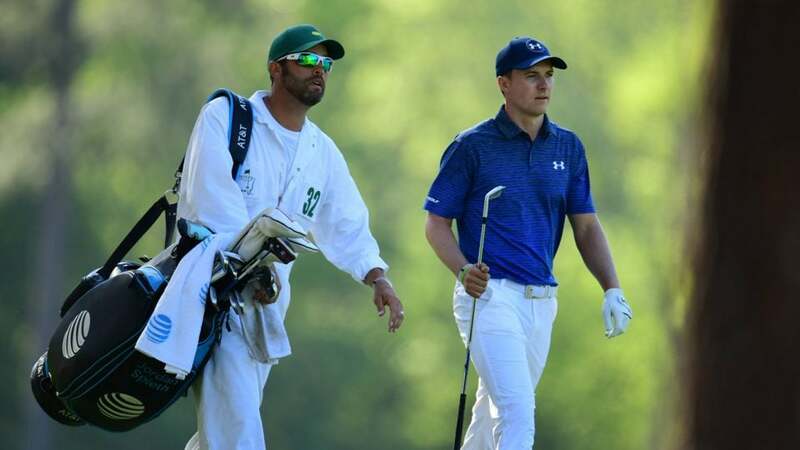 Jordan Spieth and Michael Greller are known for having a tight player-caddie relationship. That was certainly on display as the two stood over Spieth's ball in the pine straw on No. 13, 234 yards from the hole and needing to carry Rae's Creek. Hit 4-iron? Hybrid? The back-and-forth between the two is a fascinating behind-the-scenes listen to a miraculous shot.